This is an absolute favorite of mine. 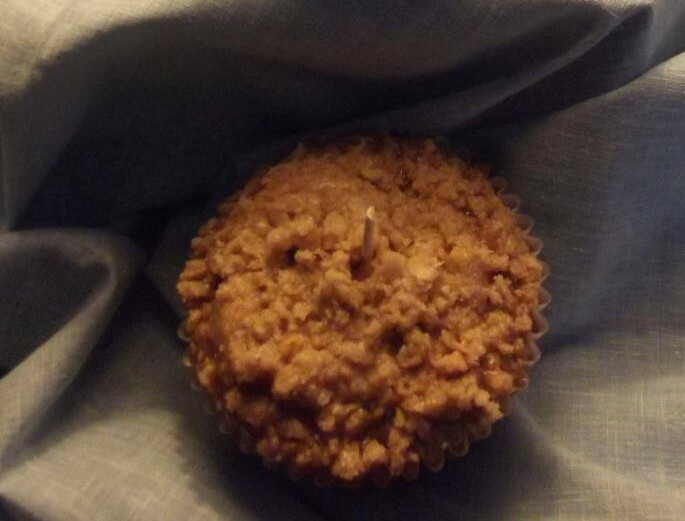 If you love the blueberry and strawberry muffins, this new banana nut muffin is a must add to your candle collection. Place a few of these on a warming rack in your kitchen, and your guests will think you’ve been baking away all day! Select Banana Nut Muffin below and add it to your kitchen today! Find me in The Shop! You want to really be able to impress your friends? 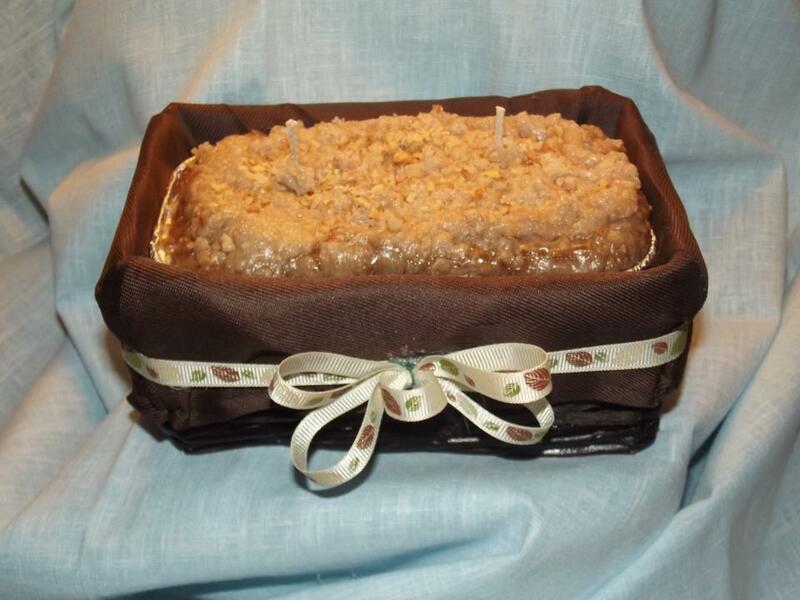 Put one of these banana nut bread candles in your kitchen. Not only will your friends think you have spent the whole day baking fresh bread, but your home will smell like you have as well.